Courtesy of ProScotti, I was sent a few flavors to try for free of there biscotti! I received Mocha Chocolate Chip, Chocolate Orange Almond Biscotti , and Almond Orange Flavor. What I liked about these, is that on the package it stated that they had “Omega-3”, were “Low-gluten” and had “more protein than 2 whole eggs”. 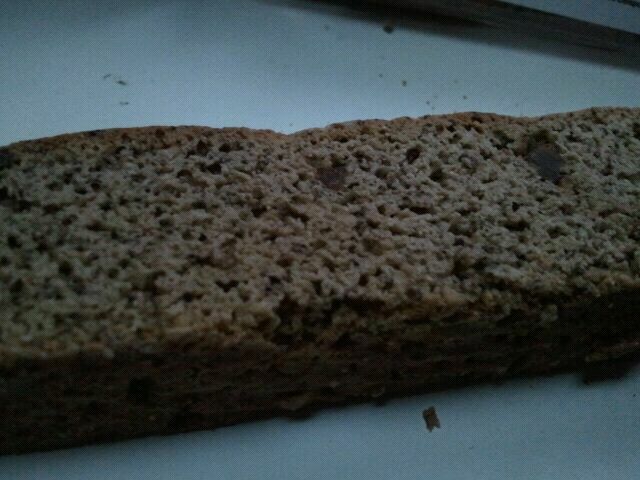 That’s my kind of biscotti! The Mocha Chocolate Chip was the one I tried first. 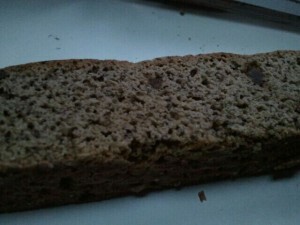 This was just that- a soft biscotti, that wasn’t super moist, even a touch on the dry side. It had a great coffee flavor, and also pretty sweet! It was actually pretty good! There were baby chocolate chips as well, which added a little chocolate flavor, and I think I tasted a hint of vanilla as well. Eaten at night. Can you tell by the darkish yet still light lighting? 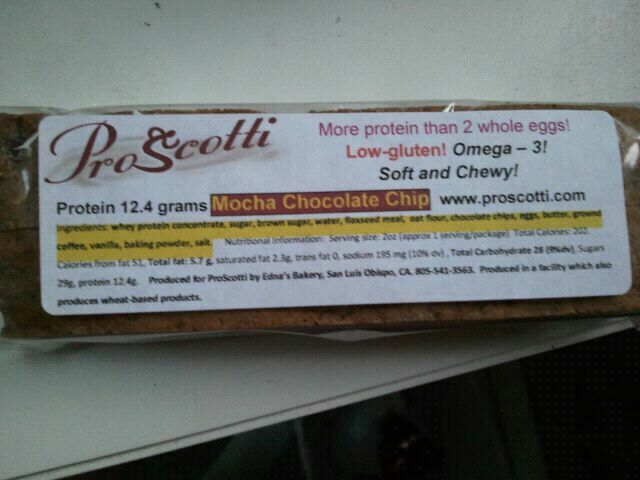 Overall, for the Mocha Chocolate Chip Flavor, I give it 3 stars.I do love the protein, but they are a bit high in sugar. Although, I think there is a typo on the package- it states 29 grams of sugar but only 28 carbohydrates? Confusing, but I’ll roll with it for now. 1 package is 202 calories, 5.7 grams of fat, 28 carbohydrates, 29 grams of sugar, and 12.4 grams of protein.